Have you noticed that dogs tell lies? 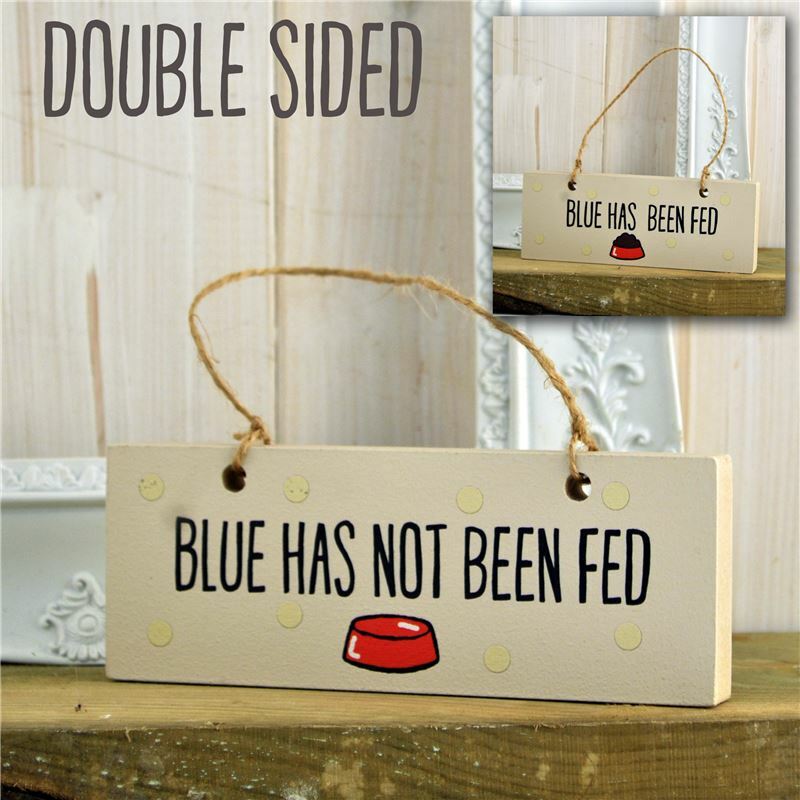 This simple sign is the solution to your pets deceitful behaviour. Designed for my own dogs this has avoided the use of post it notes and urgent phone call for may years . This one can be personalised with your pets name.